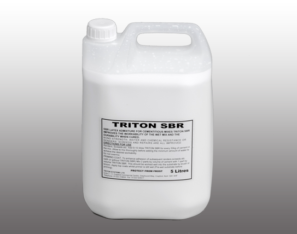 Triton’s “new generation” DPC formula is a ready to use, water based and water soluble thixotropic gel which diffuses naturally into damp substrates. After injection, Tri-Gel reacts to form a water repellent silicone resin network within the capillaries of the substrate. 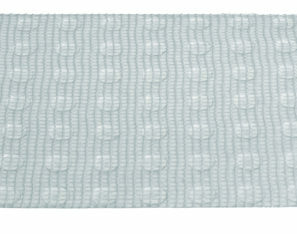 This network is permeable to water vapour which means that the walls can “breathe” and dry out naturally. The formulation is not reliant on alkalinity for effective curing. 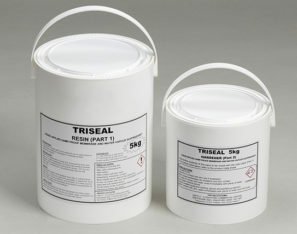 Tri-Gel can be used effectively to treat brick, stone and other substrates. A unique silicone emulsion cream for injection into brickwork etc. for the control of rising dampness. 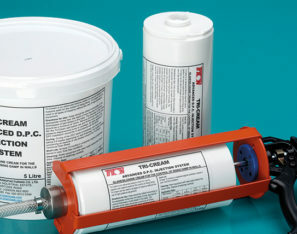 Tri-Cream can be used in all types of masonry without the use of high pressure equipment. 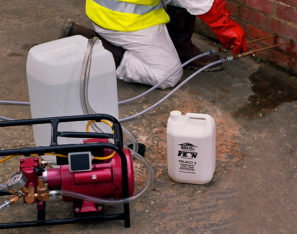 The cream is delivered by hand pressure from a simple displacement pump and injector lance into a series of holes drilled into the mortar course. 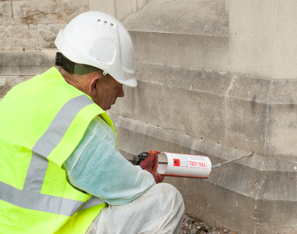 Triject 3 can be injected into pre-drilled holes formed either in the bricks or the mortar joints to form a continuous barrier against water rising from the ground. Within the walls, Triject 3 reacts with carbon dioxide to form a permanent water repellent coating within the capillaries of the masonry. 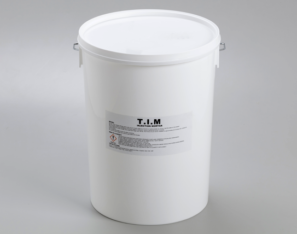 Triton Injection Mortar (TIM) is a one-component injection mortar designed to prevent rising damp in walls. TIM is activated by a chemical reaction beween moisture in the structure and waterproofing chemicals in the mortar, which form a crystalline growth that blocks the pores, capillaries and fine cracks in the structure. A 3mm polypropylene cavity drain membrane suitable for direct plastering. 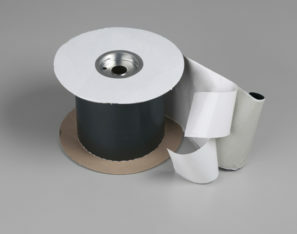 Suitable for use as an isolating plaster membrane following remedial treatments. 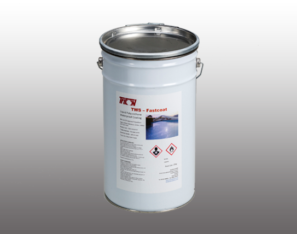 A waterproofing and plasticizing additive for sand and cement renders and mortars. 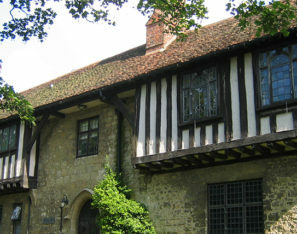 Improves the workability of the mix and reduces the amount of water required to provide a workable mix therefore producing a more dense render. 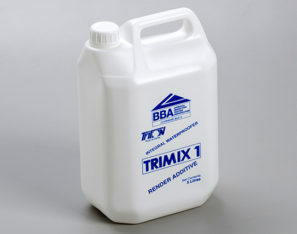 Recommended for use in replastering of walls affected by rising dampness. 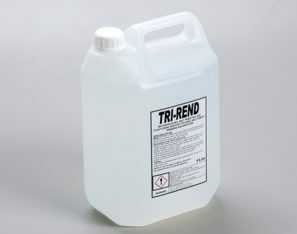 Supplied in concentrate form in 25 litre containers. 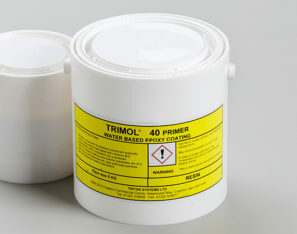 Trimotic is a chemical-free damp proofing system that utilises the principle of Electro-Osmosis. This occurs when an electric potential is applied across a damp porous material which causes a force to be exerted on the water which then moves towards the cathode (earth). The system involves inserting platinum coated titanium wire anodes into the wall at regular intervals. 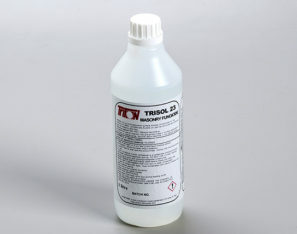 A concentrated product formulated for the sterilisation of masonry infected with dry rot fungus. Other uses include the control of mosses, lichens and algae on external surfaces. 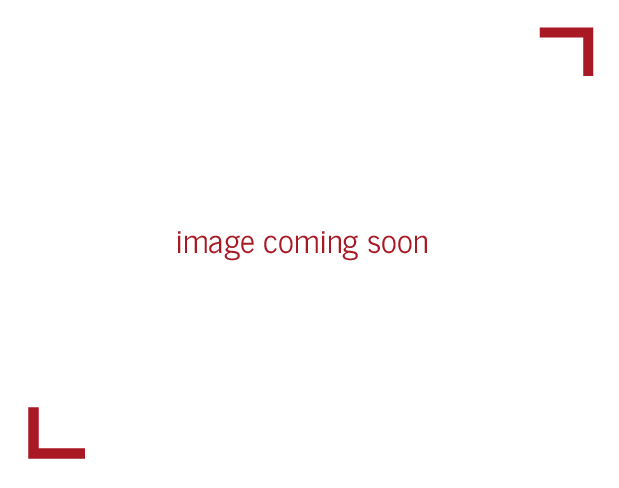 Does not contain any hydrocarbon solvents, glycols or glycol ethers. When diluted forms a low odour, non-corrosive and stable microemulsion. Trisol 23 should be diluted 24:1 with clean water. Supplied in 1 litre packs. Traditional accessories such as Electronic Moisture Meters, Hygrometers, Spray and Injection Pumps, spare parts and drill bits are all available from Triton Systems. Please speak to one of our sales managers for more details.